The Arab region is facing critical environmental issues, as well as emerging environmental threats, such as climate change hazards. 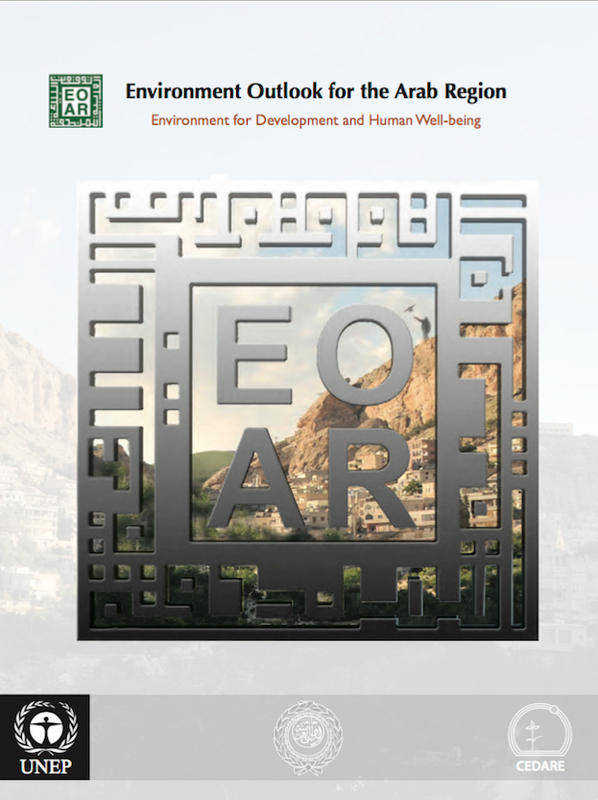 The Environment Outlook for the Arab Region (EOAR) builds upon the previous landmark assessments adopted by the United Nations Environment Program (UNEP) and upon the growing interest and attention devoted to environmental and developmental issues in the Arab region. It profiles the region’s environmental resources both as assets and challenges for sustainable development. The report aims to provide an up-to-date, comprehensive, reliable, scientifically credible, policy-relevant and legitimate regional assessment and outlook of the interaction between environment and society to support sound decision making and policy formulation that improves environmental management towards sustainable development. AGEDI supported the Center for Environment and Development for the Arab Region and Europe (CEDARE) in its development of the Environment Outlook for the Arab Region. The document is the first official, comprehensive, and integrated assessment of the state of environment in the Arab region.